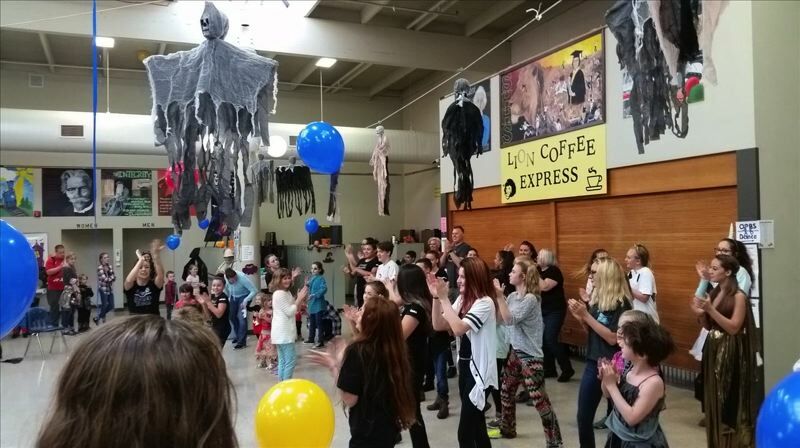 The annual Kiwanis DayBreakers Children's Fair returns to St. Helens this year for a day of free, family-friendly Halloween activities. DayBreakers is a St. Helens chapter of Kiwanis International, a community service organization dedicated to taking on projects that improve communities across the globe. This year's children's fair aims to offer familiar favorites like clowns, dance performances from the Oregon Performing Arts Studio, martial arts demonstrations, live reptiles, and day-long activities and entertainment. Treats and pizza will also be available. The fair is free for children and families and features information booths and activities for kids in a spooky setting, just in time for Halloween. Fairgoers are encouraged to come in costume. The event runs from 10 a.m. to 4 p.m. in the St. Helens High School Commons.